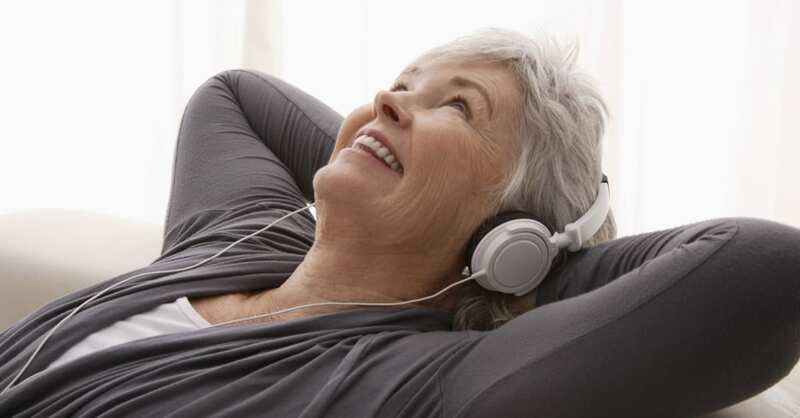 The best podcasts inform, entertain, and educate. They are available when you are: the perfect companion to any moment when your hands are occupied but your mind needs attention. Since I discovered them in 2008 during Obama election year, I’ve been hooked. I was living in Russia then, and it was great to be able to access the kind of news information and analysis I craved without having to get up at 3:00 AM to watch CNN America. I started with one of the early iPods (it weighed about 3 pounds) and the Slate Political GabFest and a new firebrand MSNBC host called Rachel Maddow. Since then, I’ve relied upon podcasts to inform, educate, and entertain me. When I changed careers, Joanna Penn of The Creative Penn was my weekly go-to guru for all things writing and publishing. The New Books Network allows me to learn about books in my field (Russian history) through in-depth interviews with academics about their new releases. 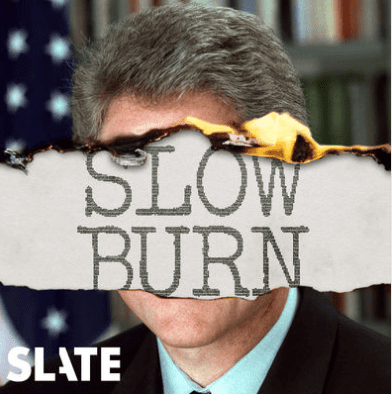 I clung to RFERL’s The Power Vertical with Brian Whitmore to help me make sense the deteriorating political situation in Russia, and NPR’s Wait Wait, Don’t Tell Me made me howl with laughter each week. Podcasts are the background music to my day, beginning with The Daily, Michael Barbaro’s twenty-minute plunge into one of the stories the intrepid folks at the flourishing New York Times are covering as I brush my teeth and get dressed and ending with a longer form listen as I prep dinner. I have my favorites that I wait to drop with eager anticipation. I listen in the car, as I exercise, and whenever my hands are occupied but my mind is free. I’ve been surprised this summer by the number of people who say, “I haven’t really got into podcasts,” or “I wouldn’t know where to start— what do you recommend?” It’s a staggering number, really, and it surprised me because why wouldn’t you partake? 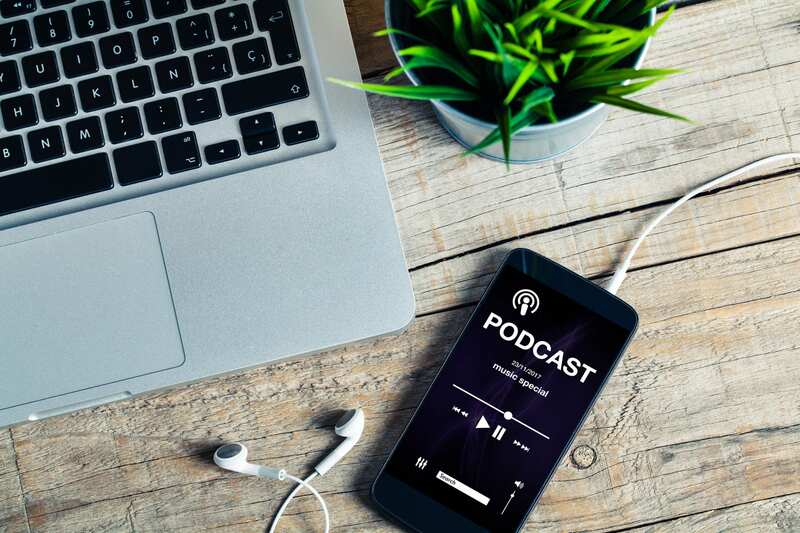 Podcasts are available when you want to listen, they are almost always free, and easy to access on a range of devices. They are the perfect companion for all kinds of boring activities such as commuting, cleaning, and exercising. I am everything Steve Jobs would have me be: I listen to podcasts on each of my Apple devices using the Downcast App, which I sync across my 2 iPads and one iPhone. I get automatic updates and if I stop a podcast on one device, I can pick up the threads on another, and that still seems like magic. As a food blogger and photographer, I spend a lot of time at home in the kitchen and editing photos. I listen to podcasts via IHeartRadio through my Sonos system, which allows me to play them in different parts of the house. When I’m at my desktop editing photos or doing my dreaded admin each week, I either dock one of my devices into a Bose speaker or listen via Sound Cloud on my desktop. When I’m on the road, which I often am, I listen to podcasts via the Spotify app on my laptop. This is an inaugural post of what I hope will become a regular (or semi-regular) series of postings about the best podcasts grouped thematically. 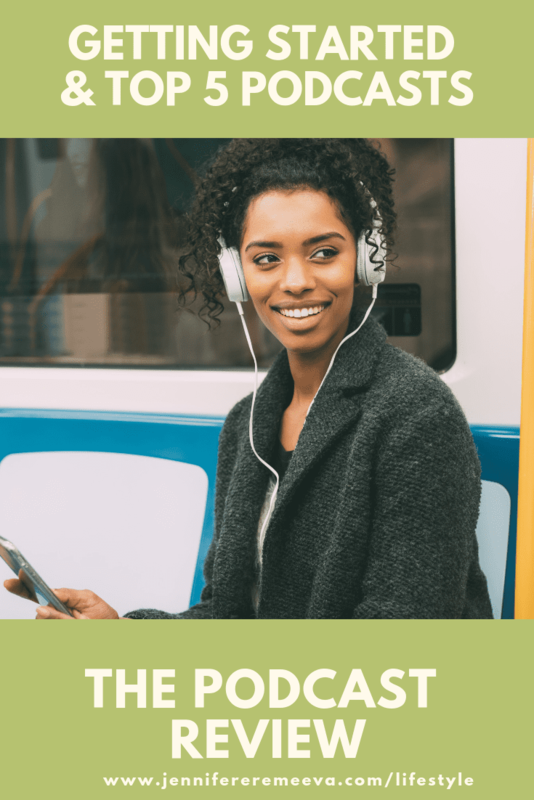 I hope you will find it a helpful introduction to the wonderful world of podcasts that you’ll find and curate your own list of best podcasts to listen to. Don’t miss a single update! Subscribe to receive new podcast reviews as they are published! I’ve been subscribing to podcasts for ten years, but I’m always on the prowl for new ones. The world of podcasting is exploding at the moment! There are far too many podcasts and far too few listening hours in the day. As you’ll see from the list below, I’m very partial to the BBC podcast line up. Yes, I’m a raging Anglophile, but its also because they are very well produced, which matters a great deal. If I listen to a podcast with bad technology, it has to be super scintillating for me to continue. The voices on the podcast have to be easy to listen to. Okay, not everyone is NPR’s David Greene, and even John (the Divine) Dickerson cracks every now and again, especially these days, but an off-putting voice can be a real game changer. I also loathe, hate, and revile the insidious vocal fry, which many female American podcasters acquire. I’m not sure why so many 30-something intelligent women have adopted this mode of speaking, but it is extremely off-putting and I can’t think it is good for long-term esophageal health. For me, even a hint of fry is a dealbreaker. So, although I like the content of Slate’s Double X Gabfest and Lawfare, I often find myself unable to put up with the fry, and I switch over to some fry-free content instead. Interview podcasts are great when the interviewer focuses on the interview-ee rather than vice-versa. Example: I was thoroughly enjoying an interview with Bec Evans of Prolifiko on the Writing Files, but the interviewer kept bringing the conversation back to his own work and writing, which I found so annoying that I switched off the podcast and migrated over to Prolifiko to learn more about Bec that way. This list is not in alphabetical order, which means that this marvelous program is my hands down favorite podcast. It’s the one I get excited about listening to each week and when Melvyn goes on his annual summer break, I feel I’ve personally been slighted. When I tell people about this podcast and they express interest, I invariably look at them with envy that they can now look forward to enjoying over 800 episodes. 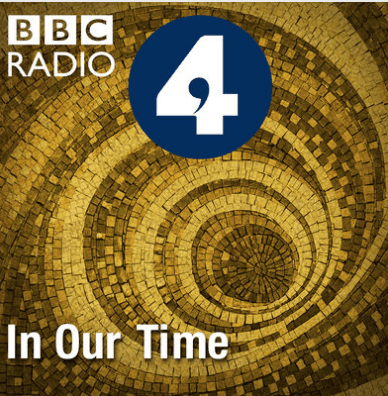 The format of this long-running BBC Radio 4 program is unchanging: each week broadcaster, author, and savant Melvyn Bragg picks a topic from the history of thought, contacts 3-4 leading academics and moderates a 45-50 deep dive conversation. The rough thematic “buckets” are Culture, History, Philosophy, Religion, and Science, and you can subscribe to these as individual podcasts, depending on your interest. But my advice is to surrender yourself to the feed and go with the flow. You may not think you are interested in Feathered Dinosaurs (I didn’t) or that you know everything there is to know about The Emancipation of the Serfs in Russia (well, actually…) but Melvyn and his guests will surprise and delight you! I promise you this — you are certain to emerge from the conversation better informed, certainly entertained, and perhaps eager to learn more. Well-informed people discussing topics they are passionate about without interrupting one another. The bliss of it! Melvyn is a teeny tiny bit of a mansplainer with his female guests, often deferring to their male counterparts to “really help us get under the skin” of the topic under discussion. Which is annoying. Perfect for: lying down with a cold cloth on your head trying not to hyperventilate. Let’s be honest: the news these days is hard to swallow. And as much as I want to bury my head in the sand and not think about it for the next 2 years (hopefully!) That’s not what grown-ups do. 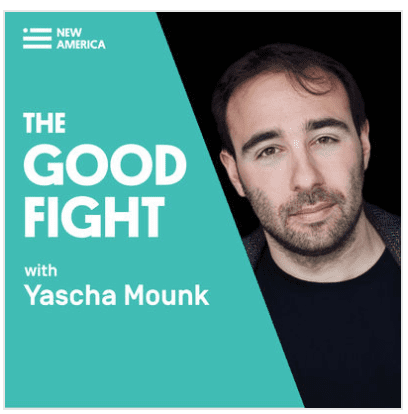 What grown-ups do is listen to Yascha Mounk, the German-born Harvard Professor and author of three books including The People versus Democracy – Why Our Freedom Is in Danger and How to Save It, which explains the causes of the populist rise and investigates how to renew liberal democracy. What I admire about this podcast is that Mounk invites all kinds of different people from all over the world and different political systems so you get a truly global perspective, not just the usual Gloria Borger type pundits I’m a bit tired of hearing from on network TV. This is embarrassing, but I don’t always recognize who the guests are when I see a new podcast appear on my Downcast. That’s my bad, though, and I’m grateful to Yascha Mounk for widening my horizons. If you love books, I assume you are already subscribed to this treasure of a podcast. 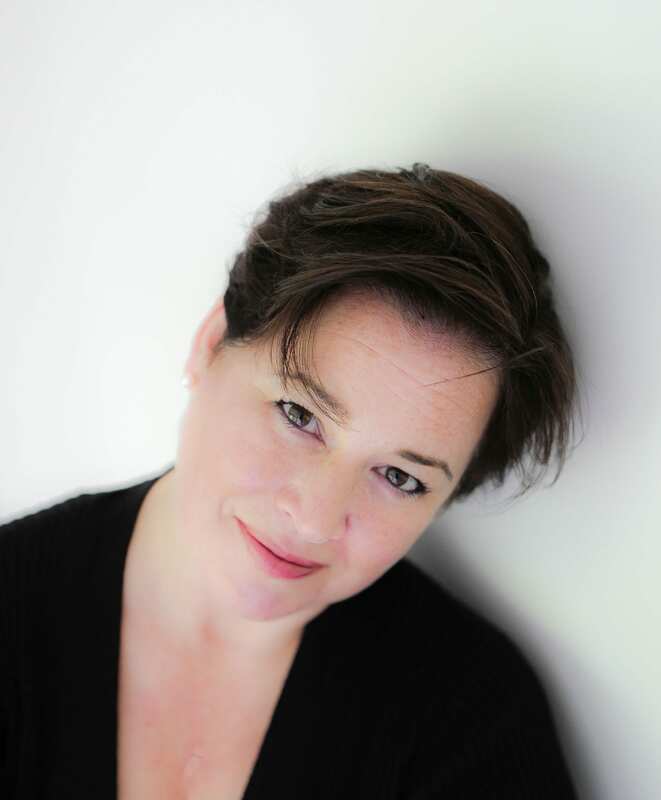 The format is simple: a 50-minute discussion with a prominent author about one of her books, usually in front of a live audience of die-hard fans, supplemented by a global audience who phone and write in questions. Often these podcasts ask an author to look back on a work that they wrote and published decades earlier, such as one of my favorite episodes with Judith Kerr, author of When Hitler Stole Pink Rabbit. Some episodes substitute academics to discuss the work of a deceased author, such as Charlotte Bronte’s Jane Eyre. The World Book Club is delightfully un-stuffy, choosing books that enjoy a wide and global popularity. As a result, authors such as Marian Keyes and Elizabeth Gilbert get equal time along the more Booker-prize types such as Jhumpa Lahiri and Hilary Mantel. As a voracious reader of both genres, I appreciate the way The World Book Club mixes it up! 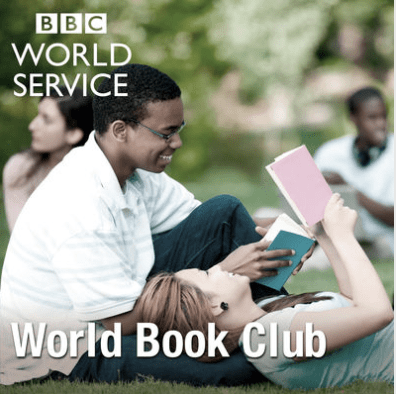 If you are looking for an informative and enjoyable listen about books, look no further. I save these for folding laundry, a task I particularly loathe. These podcasts make it so much more pleasant! The researchers have really done their homework: the interview portion of the podcast always reveals something new about an author I thought I knew very well, such as in the special edition discussion with Claire Tomalin on Charles Dickens. I’ve listened to far too many of these and am now going back and listening again! 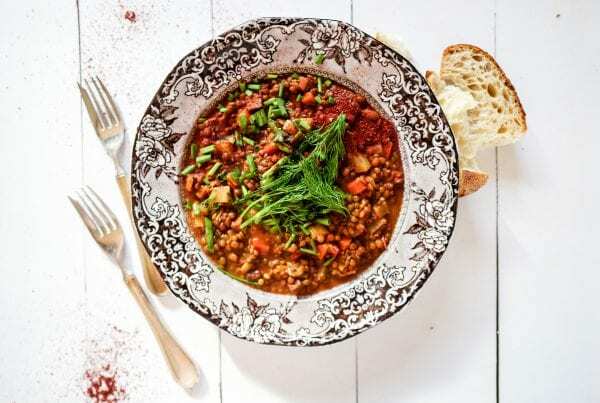 Perfect for: a cross-country road trip or a short daily dose as you make the bed. 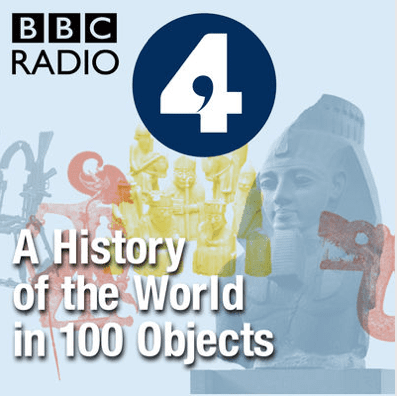 Rumor has it that Director of the British Museum, Neil MacGregor took a bet from someone high up at the BBC that he could tell the history of the world in 100 objects from the museum’s collection. The rest is history. This is an amazing series of shorter podcasts — each is about 15 minutes long — which describes an object, places it within its historical context, and opines about how it moved humanity forward. Beginning with a simple clay eating bowl and ending with a solar-powered lamp, MacGregor works his leisurely but steady way through the history of the world, often coming to startling conclusions that societies we previously thought had no communication were oddly in sync in terms of their development. There is now a History of the World in 100 Objects tour through the British Museum, which I highly recommend. This podcast inspired several other “history through objects” series such as the absorbing Germany: Memories of a Nation, where Neil MacGregor explores 600 years of Germany’s complicated history using objects, people, events, and movements and Living with the Gods, which explores ideas about shared faith. Taken as a whole, these podcasts are a fascinating trip through the history of our species. I listened to one each morning as I made the bed and got dressed. 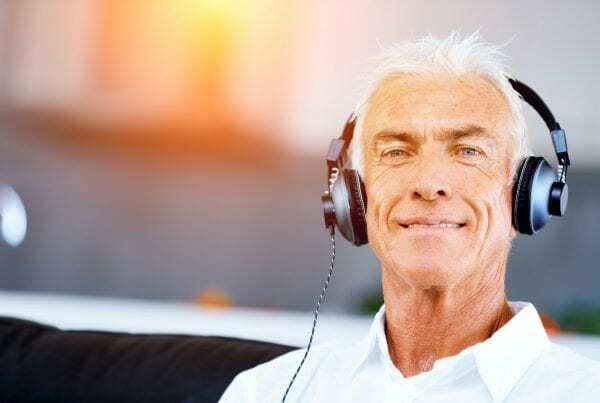 If you have a long car or plane ride, download them all, create a playlist and listen to them all in order. When will there be another? I’d love to see other museums attempt this, such as the History Museum in Moscow, the Metropolitan Museum in New York, and others. Just start at the very beginning. A very good place to start for this one. 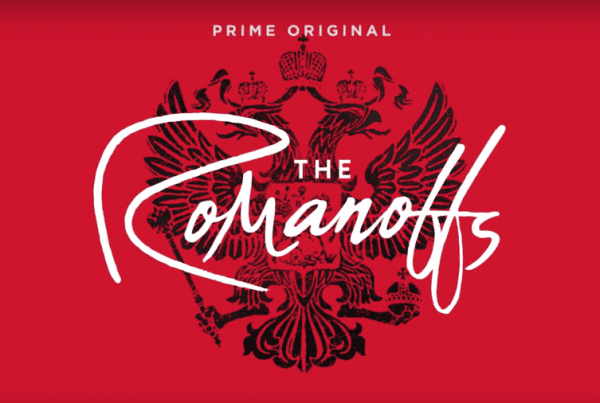 While I’m trying to curate my news to avoid mental breakdown, I’m becoming marginally obsessed with recent political history thanks to Leon Neyfakh’s Slow Burn, now in its absorbing second season. In Season 1, Neyfakh took a long look at Watergate through deep dive episodes on the key players and events of the unfolding scandal, which toppled Richard Nixon. Although Neyfakh draws some parallels to current events, he does so selectively and you won’t feel bludgeoned with comparisons to the current administration. I’m a history buff but American history doesn’t always excite me as much as other civilizations and cultures so I came to Slow Burn very reluctantly, but I’m glad I did. This is podcasting at its very best: excellent research, insightful narration, and expert commentary. Don’t miss a single update! Subscribe to receive new podcast reviews as soon as they are published!